Around 1945. 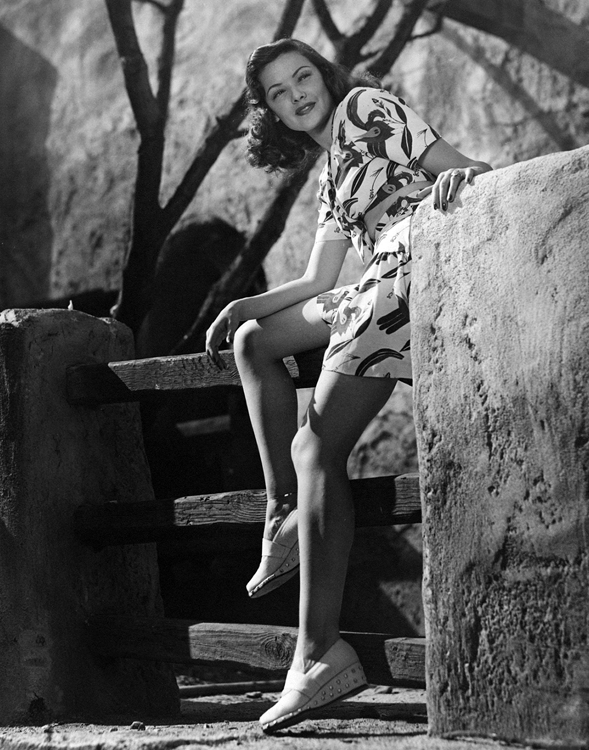 Gene Tierney relaxes in the California sunshine. This shot would have been posed just like those taken in the studio.